Most challenges of car rental companies are due to efficient and organizational activities, and a part of time is focusing on a good internal and external communication of the company. 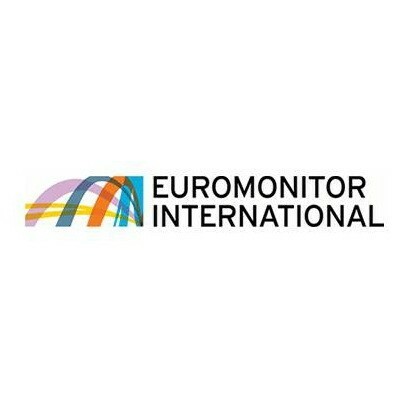 The very well-known website Euromonitor International updated within this month some data concerning car rental business segment in Romania. As a young market, the rental car market in Romania is an interesting market for any economic study on the former Soviet bloc countries, countries where certain services, including car rental services, were weakly represented or practically non-existent. How about long term car rental? Often long term car rental services prove to be the way to go when faced with personal or enterprise transportation issues. 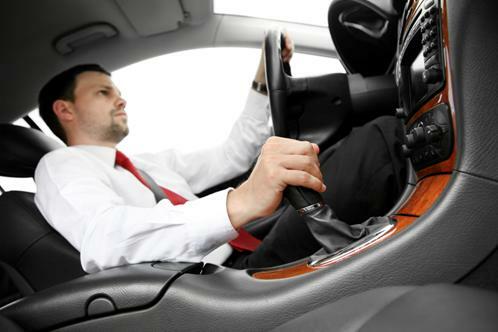 Getting around fast and safely is crucial for any business and the options rent a car companies feature should be considered. Nowadays car rental companies are a serious competitor for car lease. 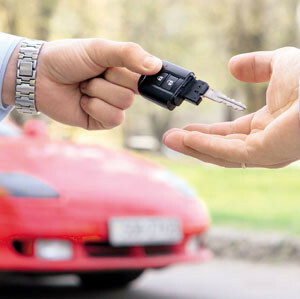 One can rent cars for two, three, six months or even for one year, and contract wise, mobility is a key attribute. Renting a car is in no way similar, contractually speaking, to leasing. And also flexibility is another quality to be considered. In case your car doesn’t work properly or, God forbid, you have an accident, then the rent a car company will have another car ready for you in no time. In order to rent a car you must do a few things. It’s not rocket science but the facts you are going to read you will ease the whole rent a car process the next time you go online looking for car rental. So, first is first, you must state your name and the car model you are interested in renting. Then, the date and place of delivery and return must be settled. In case you want to be picked up at an airport by the rent a car company agent you must provide them with the flight number and company. Transportation is an important aspect of our lives. Public transportation, personal vehicle or car rental, all of them are the means that we want to rely on in any moment of our existence. Surprises are not welcome when you’re pressed to arrive somewhere. You would want to be there on time, fuss and stress free. 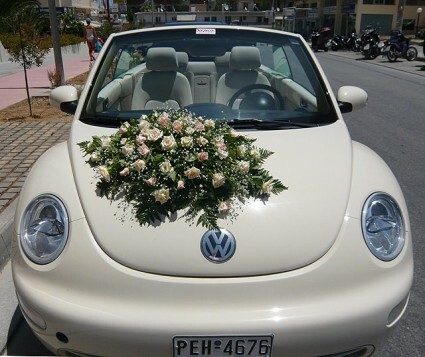 Rent a Car for a Wedding. Why say no? Special occasions or important events in our lives deserve special attention. Everything must be perfect. In order to do something that matches our high expectations it is absolutely mandatory to be organized.Without thorough planning and preparation it is not likely to succeed in our endeavor. Opel Astra Sports Tourer is what we call the estate or sedan version of the Astra J model which wa launched in 2009 by the German producer. Measuring 4.698 m long and 1.814 wide, Opel Astra ST is a spacious and comfortable car. 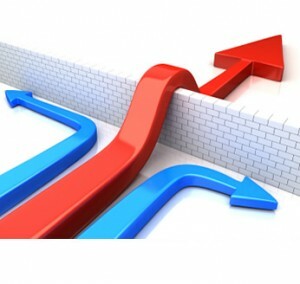 Being quite new it features new technologies that will surely increase your level of comfort and safety. It is also efficient fuel consumption wise.